Whether your call is placed through a landline, VoIP phone or mobile phone, your phone number may be visible to the person or business you are calling unless you take actions to block your Caller-ID directly. 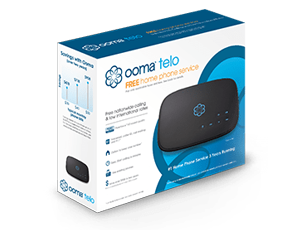 If you are placing an Ooma Telo call and you don't want your phone number to be seen, you can set up Caller-ID blocking easily. Simply dial [*67] when you pick up the phone, then dial the number you would like to call as you normally would. The recipient Caller-ID display will not show your information when the incoming call rings. To learn more about Ooma's end user features, reference our extended FAQs for support and information.